If you've dreamed about living on a waterfront lot, this lot is for you! This is NOT a Marsh-front Lot, It is the LAST deep water lot in Amelia View. Amelia View is one of Jacksonville's premier communities featuring a private boat launch, floating dock, community pool, club house, playground and RV/boat storage area. This lot is already cleared & ready to build your dream home with absolutely stunning views and with a dock permit!! 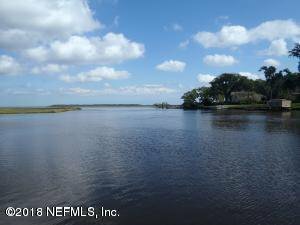 Located on Samples Creek with navigable access to The Inter-coastal and Atlantic Ocean. Amelia View is within minutes from the International Airport, River City Marketplace, new medical facilities and much more. Listing courtesy of NUVIEW REALTY. 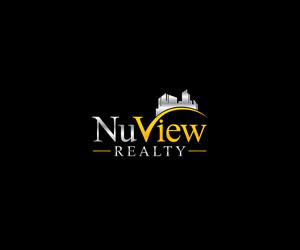 Selling Office: NUVIEW REALTY.